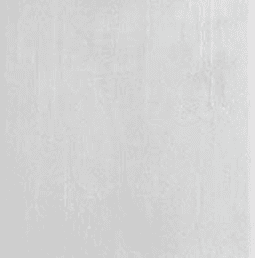 This modern and contemporary range will create a perfect finish for the kitchen, bathroom or hallway. 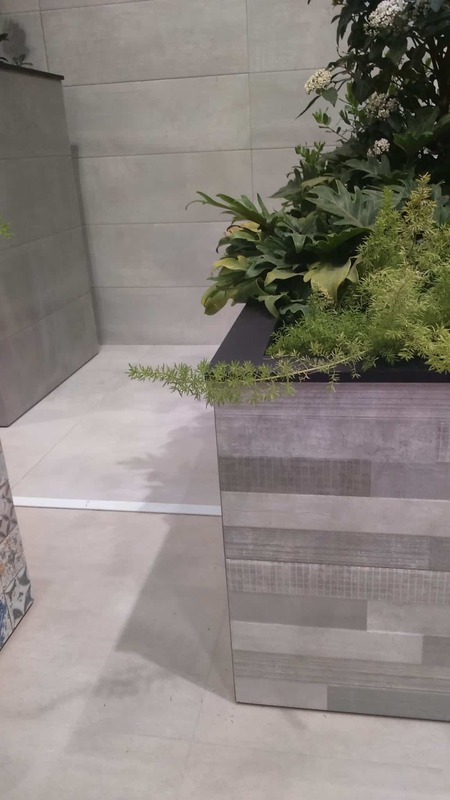 The natural looking pearl wall tile is very smooth in its texture and appearance. 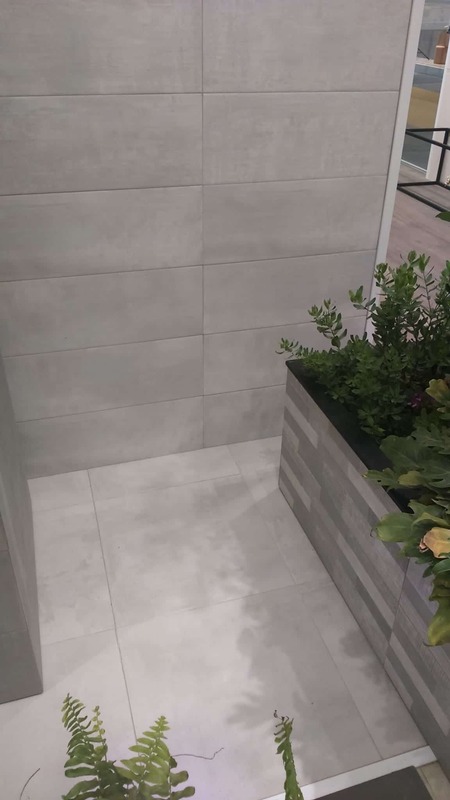 The dono grey textured décor is the perfect addition to the plain wall tile to give that modern clean line. 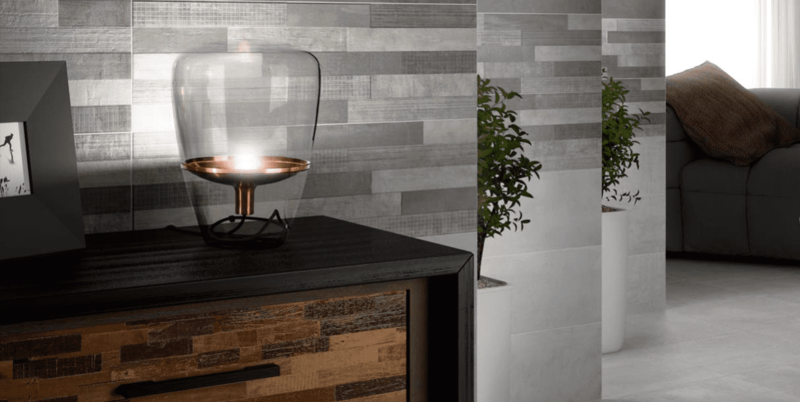 Casale is a ceramic matt wall tile in 200×600. 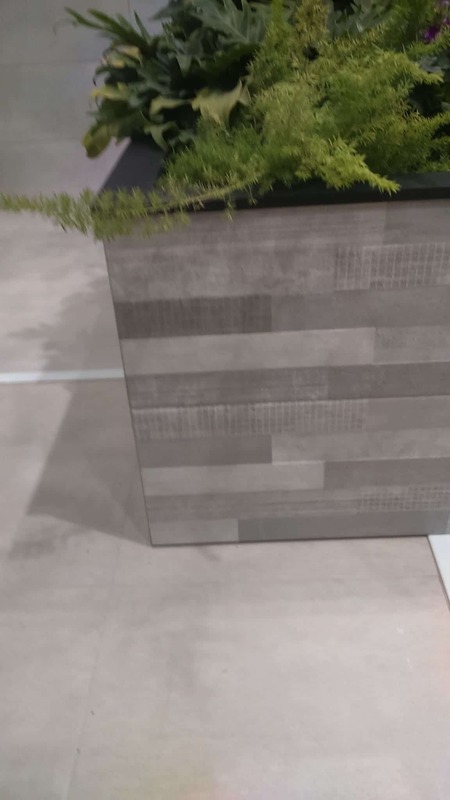 This range also has a matching floor tile in 430×430. Please see Casale floor.